Wow, somehow we’ve wound up at the last Friday in April so let’s celebrate with a beverage. 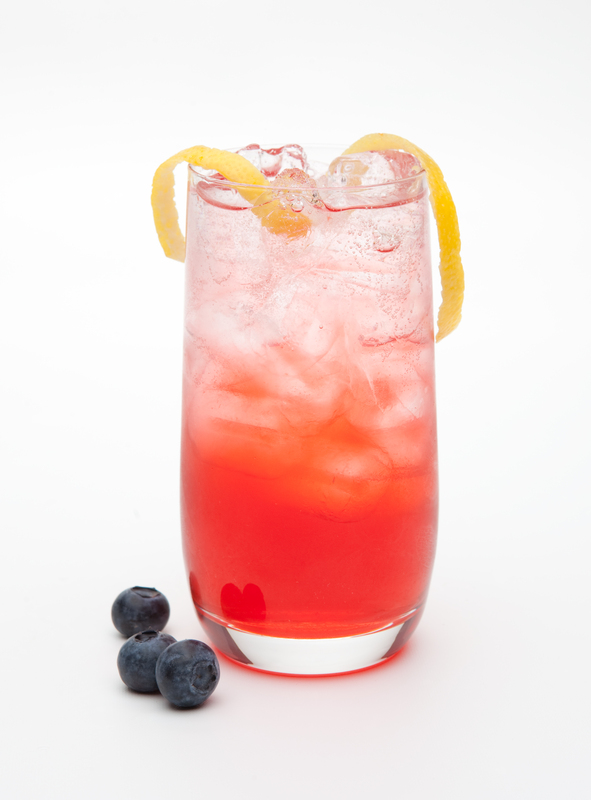 Today, we’re sipping on a Sloe Gin Fizz, a slightly fizzy (hence the name!) cocktail that, in our variation, calls for both a London-Style gin in Beefeater and Hiram Walker’s all-natural Sloe Gin. This is a great, economic alternative if you cannot find the English sloe gin in your market (it only recently became available again in the US, thanks to Plymouth). So now, what is there that I can really say to top Mackall’s description? I’ll just humbly offer up our recipe instead! Combine ingredients and serve on ice in a Collins glass. Welcome to Thirsty Thursday, Cocktail Culture fans! This Thursday is no ordinary Thursday – it happens to be National Amaretto Day. Amaretto is a sweet almond flavor liqueur, boasting notes of caramel as well, and Hiram Walker’s all natural version is made from ingredients including apricot and almond. 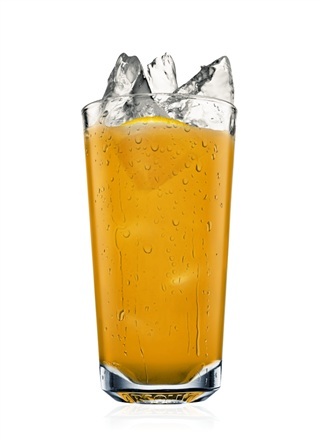 Fill a chilled highball glass with ice cubes. Add all ingredients. Garnish with an orange slice. It may be the Italian origins of both this game and liqueur that give the cocktail its name, but it is a great one to have in your back pocket for an outdoor dining or brunch cocktail. What are some of your preferred uses of Amaretto? Would love to hear your thoughts in the comments below! Looking for Spirits Recommendations? Go for the Gold! NEW YORK, NY (April 18, 2012) – Pernod Ricard USA® is proud to announce that its portfolio of premium spirits brands has claimed the most Double Gold and Gold Medals combined at the prestigious 2012 San Francisco World Spirits Competition. Ten of the company’s brands were awarded top in class Double Gold Medals while 15 brands claimed Gold Medals. In addition, Tequila Avión, distributed by Pernod Ricard USA via a global distribution partnership, received the highly coveted Best White Spirit Award, 2012 and was crowned World’s Best Tequila. Pernod Ricard’s powerful Scotch portfolio — including Chivas Regal® 25 Year Old, The Glenlivet® 18 Year Old and 21 Year Old, and Aberlour® 12 Year Old, 12 Year Old Non-Chill Filtered and 18 Year Old — led the way claiming six Double Gold Medals. Irish brands Jameson® 18 Year Old and Midleton® Very Rare as well as Cognac brand Martell® Cordon Bleu and Avión Silver also claimed Double Gold at the annual competition, reinforcing Pernod Ricard’s commitment to bringing brands of outstanding quality and integrity to market. Gold Medal recipients include: Aberlour 16 Year Old; ABSOLUT ELYX, Chivas Regal 18 Year Old; Martell XO; Midleton Barry Crockett Legacy; Olmeca Altos Reposado; Pernod Classic; Pernod Absinthe; Plymouth Gin; Powers John Lane; Redbreast 12 Year Old; Redbreast 15 Year Old; Redbreast 12 Year Old Cask Strength; Royal Salute 21 Year Old; and The Glenlivet 15 Year Old French Oak Reserve. The San Francisco competition is the oldest, largest, and most recognized spirits competition in the United States. This year, thirty-three prominent spirits experts convened to judge more than 1,200 spirit products from around the world. Pernod Ricard USA is the premium spirits and wine company in the U.S., and the largest subsidiary of Paris, France-based Pernod Ricard SA, which employs more than 18,000 people worldwide and is listed on the NYSE Euronext exchange (Ticker: RI). The company’s leading spirits and wines include such prestigious brands as Absolut® Vodka, Chivas Regal® Scotch Whisky, The Glenlivet® Single Malt Scotch Whisky, Jameson® Irish Whiskey, Malibu®, Kahlúa® Liqueur, Beefeater® Gin, Plymouth™ Gin, Seagram’s Extra Dry Gin®, Martell® Cognac, Hiram Walker® Liqueurs, Pernod®, Ricard® and Avión™ Tequila (through a joint venture with Tequila Avión); such superior wines as Jacob’s Creek® and Brancott Estate®; and such exquisite champagnes and sparkling wines as Perrier-Jouët® Champagne, G.H. Mumm™ Champagne and Mumm Napa® sparkling wines. Pernod Ricard USA is based in Purchase, New York, and has roughly 850 employees across the country. Pernod Ricard USA urges all adults to consume its products responsibly and has an active campaign to promote responsible drinking. For more information on this, please visit: www.acceptresponsibility.com. New York, N.Y., (April 10, 2012) – Hiram Walker, a brand known for both its traditional and innovative line of premium liqueurs, schnapps, brandies and triple sec, will be releasing a new flavored imitation liqueur, Hiram Walker® Whipped Cream Imitation Liqueur this June. The smooth whipped cream flavor is perfect for delicious dessert-like mixed cocktails and is a tasty treat served chilled and straight up as well. “Whipped is the fastest growing flavor in the spirits category, increasing in size five fold between 2010 and 2011, and has become a key growth driver in the vodka segment,” noted Sarah Sercia, Brand Manager for Hiram Walker, Pernod Ricard USA. “While whipped is an established flavor in the vodka segment, Hiram Walker Whipped Cream will be the only nationally available whipped flavor in the cordials segment. Cordials are the second most shopped retail segment behind vodka and have the highest incidence of cross-category shopping with vodka, making Whipped Cream a natural extension of our diverse flavor portfolio that will allow consumers and bartenders alike to create delicious and distinctive new cocktail recipes or develop new flavor variations on old favorites. The launch of the new Hiram Walker Whipped Cream will be supported at retail with custom POS and merchandising materials including one case bins, case cards and special recipe neckers designed to inspire Cordial shoppers looking for innovative ways to enjoy Hiram Walker Whipped Cream. The neckers include four drink recipes that highlight Hiram Walker Whipped’s natural pairing with Pernod Ricard premium brands such as ABSOLUT® and Kahlua®. On-Premise, Hiram Walker Whipped Cream offers bartenders a delicious and reasonably priced offering to capture the increasingly popular whipped shot occasion. Hiram Walker Whipped Cream will be available in 1L, 750ml and 50ml sizes. The suggested retail price for a 750ml is $9.99. Hello Cocktail Culture fans and sorry for the absence early on this month. But I’m back with a great assortment of cocktail recipes to help celebrate National Licorice Day today. Hiram Walker produces two tremendous products that will give you the licorice flavor you may be craving today, both Sambuca and Anisette. Hiram Walker carefully selects and imports the aniseed for both of these bar essentials, providing a clean and delicious licorice flavor from sip to swallow. 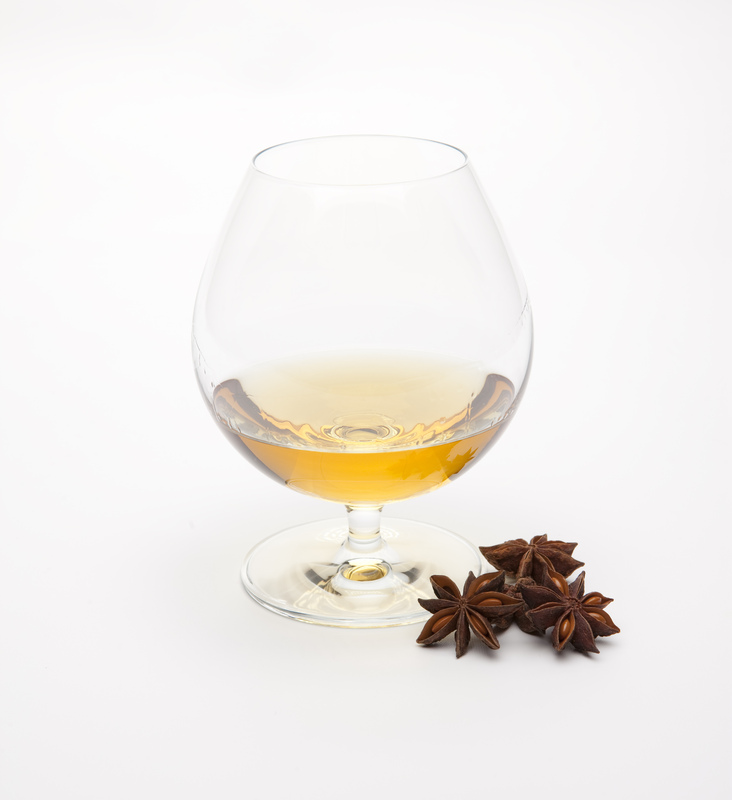 Combine ingredients, chill and serve in a brandy glass (snifter). Cheers and enjoy celebrating Licorice Day!